Aquazinga is a two pack 100% water-based anti-corrosion system based on inorganic zinc silicates. Due to its high zinc content in the dry film (92%) it provides cathodic protection to ferrous metals. 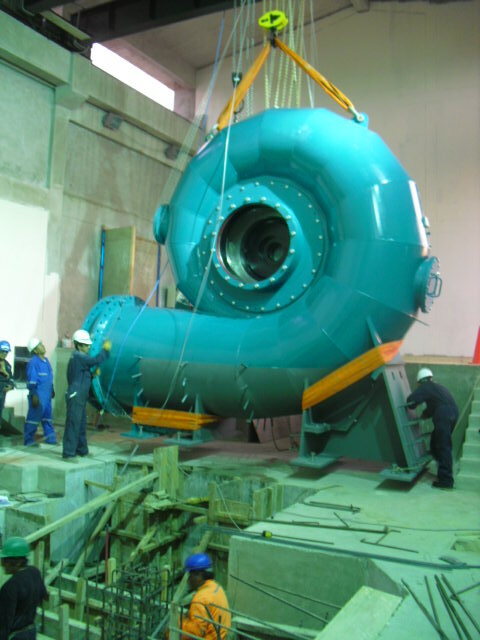 It can be used as a stand alone system as an alternative to hot-dip galvanisation or metallisation. 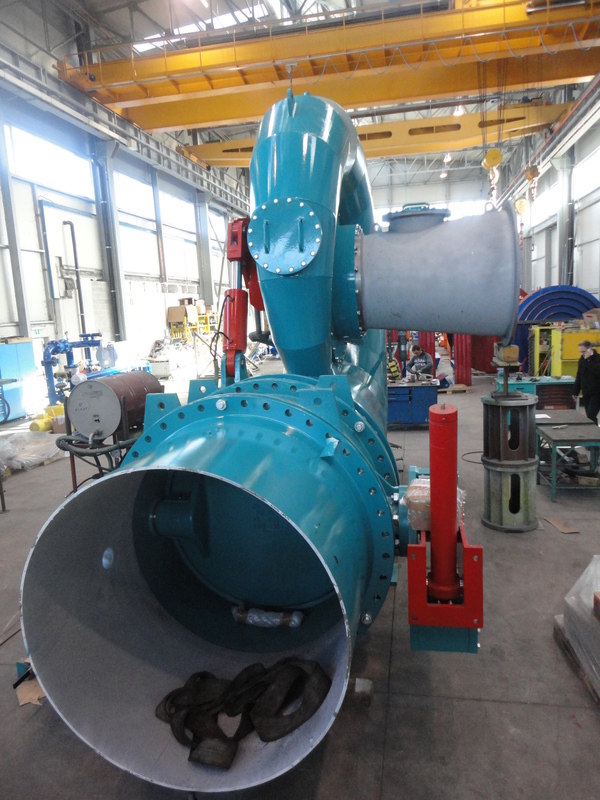 Aquazinga has an excellent resistance to abrasion and is designed to withstand corrosive environments and severe conditions, including high temperatures (up to 600°C). Use the Excel file for translations. Translate each cell and send to jason@zinga.be. 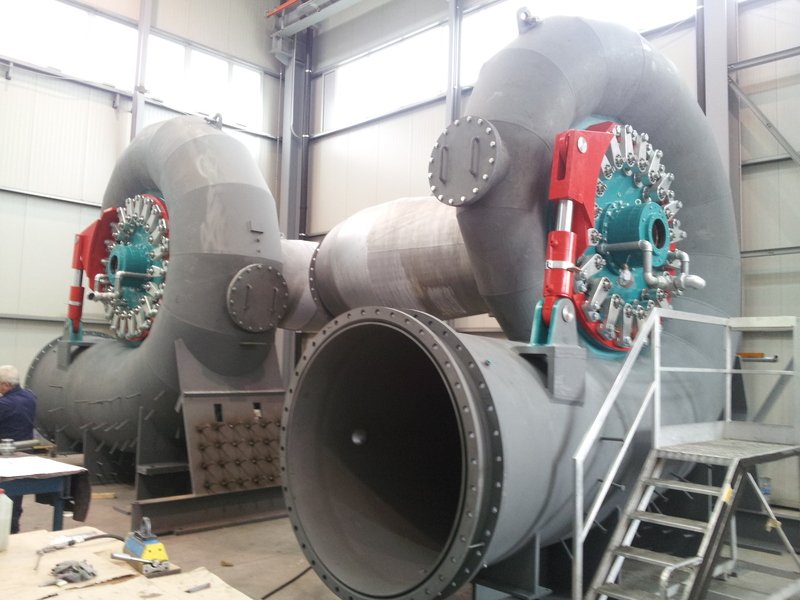 GUGLER Water Turbines GmbH is an Austrian family enterprise whose members have been engaged for the last three generations in the development and the supply of water turbines and small hydropower plants. 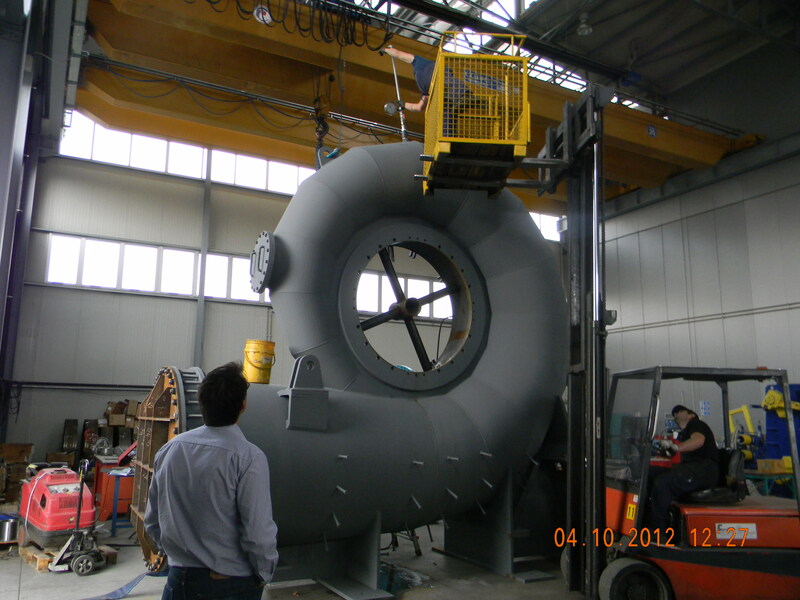 They belong worldwide to the technological leading suppliers of water turbines (Kaplan-, Pelton- and Francis Turbines) with an output ranging between 5 kW to 10 MW. 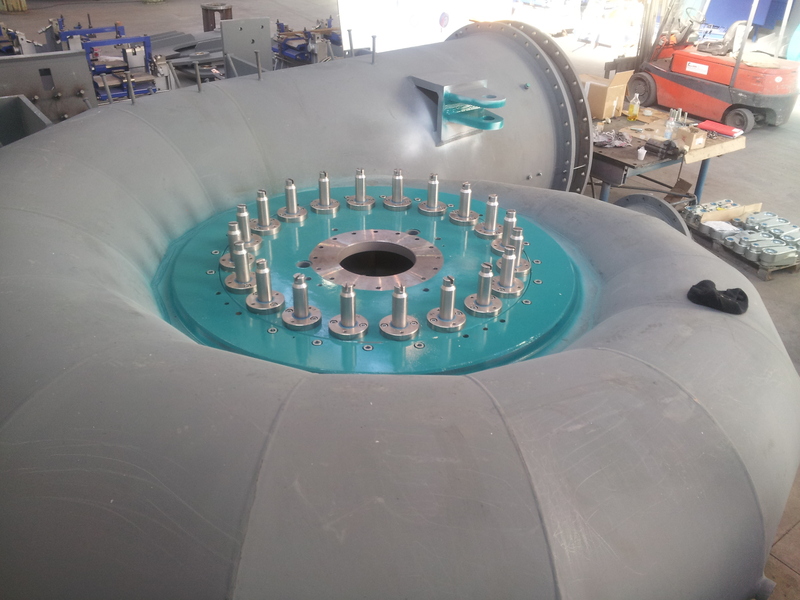 Gugler uses ZINGA since 2012 in its General Treatment for water turbines.